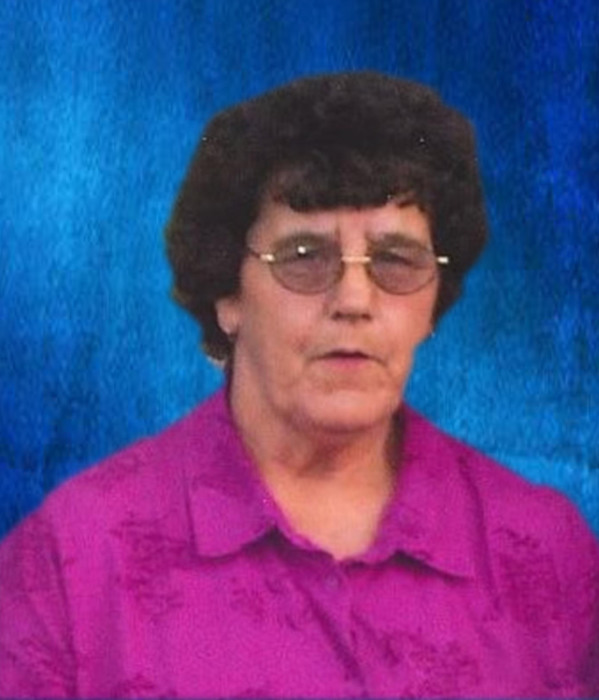 Gracie (Triplett) Garnett, 72, passed away on Saturday, February 9, 2019 at her home. She was born on November 24, 1946 near Bismarck, MO to the late Thomas and Eliza (Cowley) Triplett. Gracie married Odell Garnett on December 28, 2006 in Cairo and he survives of the home. Also surviving are her daughter Kimberly Brough and dear friend Bob Morgan of Moberly, 5 grandchildren, 3 great-grandchildren, one very special great-granddaughter, step-children Rustin Garnett and his wife Heather of Huntsville, and Amber Guthrie and her husband Orville of Jacksonville, 3 brothers Thomas Triplett and his wife Donna of Bonne Terre, Orville Triplett and his wife Beth, all of Illinois, Gary Triplett and his wife Marie of Bismarck, MO, 2 sisters, Glenda Holiday and her husband Gerald (Doc) of Farmington, and Carolyn Gaekte of Florida, nieces, nephews, other relatives and friends. She was preceded in death by 2 brothers, Leroy and James Triplett, 3 sisters Laverne Melson, Linda Fraire, and Ruth Ann Keen. Gracie enjoyed spending time with family, going to bingo with her daughter and sitting on the front porch listening to God’s creatures and her wind chimes. Services honoring and celebrating Gracie’s life were held at the Missouri Veterans Cemetery. Committal prayers and inurnment followed.